Disclaimer: Nothing written here is financial advice nor should anyone take my thoughts as financial advisements. These are mere opinions; you should consult with your financial advisor before entering into any transaction. It can be difficult to avoid conflating hype and maturity in crypto markets. We’re still a long ways out from being able to have a more stable grasp on where the market is going compared to equity exchanges. 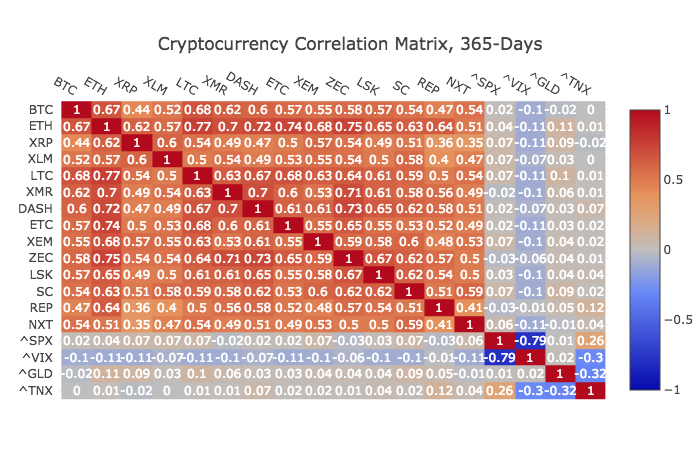 While diversification is tried and trued for equity investments, there is one key ingredient missing in crypto: low correlation. Anyone who has been in the market for more than a week has probably experienced the crimson or evergreen tides (and rarely in-between) on their favorite market cap site. 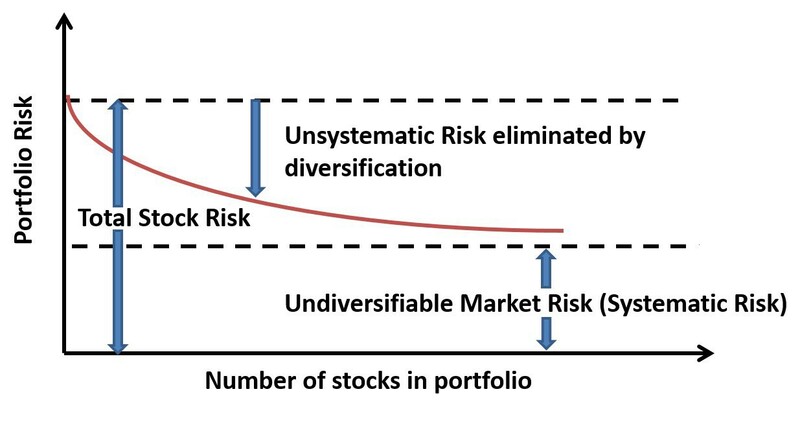 Without the ability to diversify away risk made possible by low correlation between coins, the efforts are arguably futile. While pricing, network, and GitHub data are readily available, real traction data is lackluster at best. Equity markets benefit from a plethora of tools such as Bloomberg Terminals, Gartner, CBInsights, etc. to make the best investment decisions and portfolios based largely on the measurable business traction a company is achieving. The fog is still heavy in crypto markets further fueling the speculative discourse that dominates the majority of your broader Telegram feed. This makes diversification more of a spray-and-pray than a sound strategy and dilutes time better allotted to conducting deep research and performance tracking of a few promising projects. Lastly, crypto investments are far more akin to seed-stage investing (with the exception of maybe BTC/ETH given there longer history & scale) making sound valuation techniques something to aspire to, but always to question in the current environment. On the bright side, unlike startup investing, at least we get stop protection in a 24-hour market for any major scandals/bad news/etc. In the world we all knew before the crypto market…with time, this may be applicable. In conclusion, while some diversification is certainly not a bad thing (especially when sleep is at stake), conducting thorough due diligence with the time you have on projects that you have unique insight or expertise into can yield a higher payoff than applying a broad brush. This video is always a good reminder that there is no way around the direct correlation of quality and time. Crypto projects are no exception. If this byt3 elicited any response, please clap/share/comment below and explore the rest of Dig3st in the meantime. Follow us on Medium and Twitter for all the latest byt3s that are always ~ 3-minutes long and accompanied by data viz.